Black 4 Way Decoration By: Heritage Lace for the 2015 Costume season. 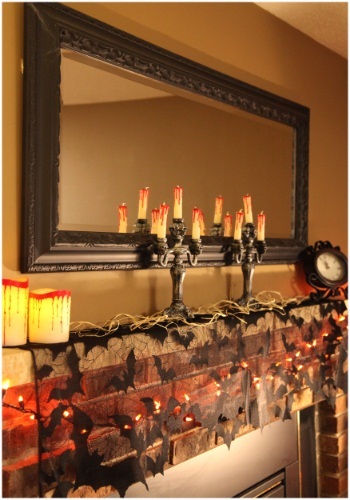 Create a spooky ambiance in your home with our Black 4 Way Decoration! Hang it in a window or doorway, on a mantel as a scarf or use it as a lampshade topper. It's a great way to transform a house into a haunted home!